At least one person is reportedly dead following an overnight shooting at KU Hospital that prompted an “active shooter” warning from the University. 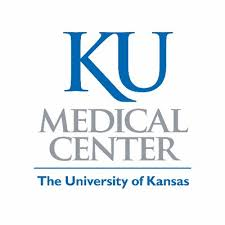 The University of Kansas Medical Center and KU Hospital alerted students and staff of an active shooter on campus just before midnight Monday night. The text message warning them of the shooter urged recipients to “Run Hide Fight. Follow instructions from authorities. Stay away from KU front entrance on Cambridge St. (in Kansas City, Kansas)” Cambridge Street runs in front of KU Hospital. Shortly after 12:30 a.m., the Daily Kansan reported KU Medical campus police had said the shooter was contained and the active threat had ended. According to KCTV5, at least one person was killed at the emergency room entrance of the hospital. Few details are available about the incident. Authorities have not released any details about possible victims or the shooter.